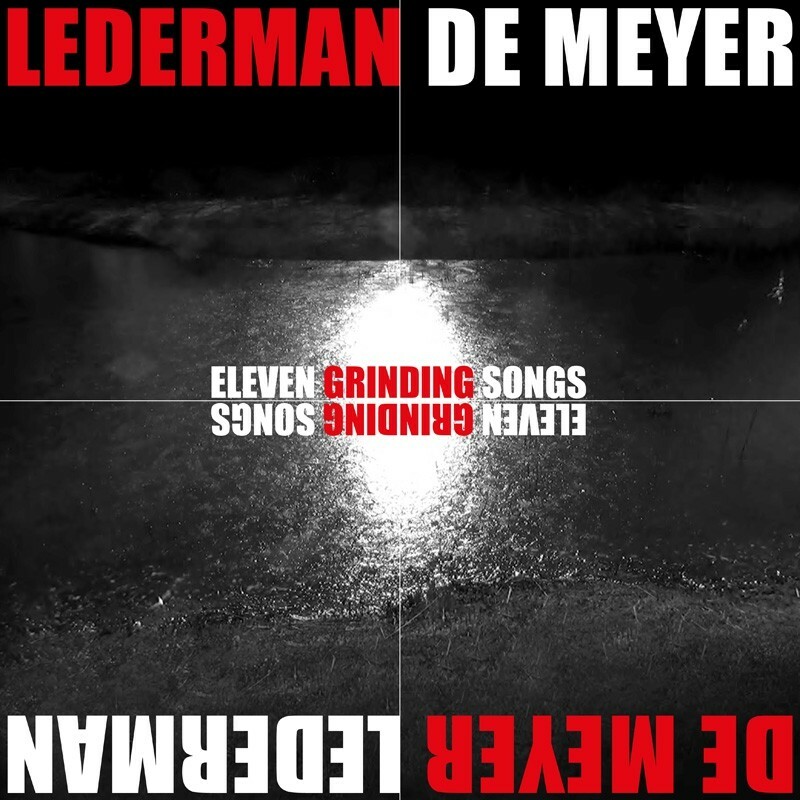 LEDERMAN - DE MEYER is the amazing and unexpected artistic fusion of two prominent figures from the cult Belgian electronic music scene. Talented and humble musician and producer, Jean-Marc Lederman, was not only a member of FAD GADGET and GENE LOVES JEZEBEL, but also founded the electro-pop project KID MONTANA and THE WEATHERMEN (known across the world with their interstellar hit "Poison"). He also composed lots of music for movies and video games under various pseudonyms and collaborated with a plethora of artists including Alain Bashung ao. On the other side, author and performer Jean-Luc De Meyer, started his career with UNDERVIEWER before joining FRONT 242 from 1981 and then successively forming C-TEC, COBALT 60, MODERN CUBISM and 32CRASH, and collaborating on record or on stage with many other artists (IMPLANT, HAUJOBB, PUNISH YOURSELF…). His unique and so characteristic voice is unmatched and instantly gets recognised by any true self-respecting EBM-industrial-electronic music lover. 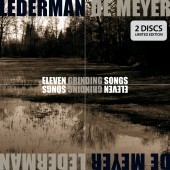 On their “Eleven Grinding Songs” debut album, Lederman's keyboards are, as always, raspy, melodious and absolutely unpredictable, making it hard to imagine what direction each title will take. Songs starting with peaceful atmospheric intros grow into thick and excited cuts (“Atoms In Fury”, “Heartbeat”…) while other straight binary dance tracks gradually morph into complex and rich tunes widening the stereo image spectrum to the maximum (“Back To Nature”, “Tout Me Fait Rire”…). These quite eclectic and uncompromising song arrangements appear to be the perfect fertile ground allowing De Meyer’s dense and inhabited voice to unfold across different registers going from pure icebreakers to boiling volcanoes through melancholic whispers and other poetic grunts. The texts are dark and introspective, punctuated by sarcasm and self-mockery. And the care given to the lyrics definitely sets this project apart, miles away from the overused “first-degree” universe of standard alternative electro / EBM bands. Among the album highlights we can definitely mention “A Tribe of My Own”, “Flowers and Birds and Bees” and “Not Really There”, three dark, oppressive yet very danceable tracks all bound to become new anthems in the best darkwave clubs. “Eleven Grinding Songs” pushes human in front of his anxieties, his deviances, his obsessions, his beliefs, his hopes and his defeats. A poignant and fascinating mechanical deconstruction jointly orchestrated by two artists reaching the top of their art. Play it loud! The album also comes out as a collector double-CD limited edition with an 11-track bonus disc with 4 exclusive additional songs plus 7 remixes or alternative versions.